Her name is synonymous with “ambition” as she remains one of the most celebrated Showrunners to have successfully Directed and Produced 5 genres of television including Celeb-reality/Docu-Soaps; Scripted Comedy Series, Late Night Talkshows; Lifestyle Makeovers and Stand-up Comedy. 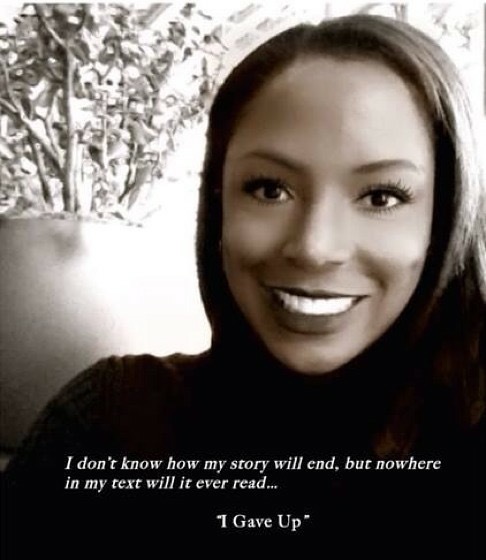 One of the busiest female executives today, Gomes continues to be a leading politically active entrepreneur who has owned radio stations to hosting on the Gen44 Entertainment Committee with President and First Lady Obama. She launched her career in 1990 and is recognized for profitably running Magic Johnson Entertainment, The Tom Lynch Company and Eddie Murphy Productions. Gomes is the Executive Producer and Director of WEtv’s 2017 new docu-series “Spirits of Atlanta”; Showrunner on Bravo’s “Married To Medicine” and forging into documentary films by directing the highly anticipated “Warrior Mom Film” featuring fellow advocates Jenny McCarthy, Holly Robinson-Peete, Jacqueline Laurita, Maura West, Dawn Neufeld and Areva Martin.